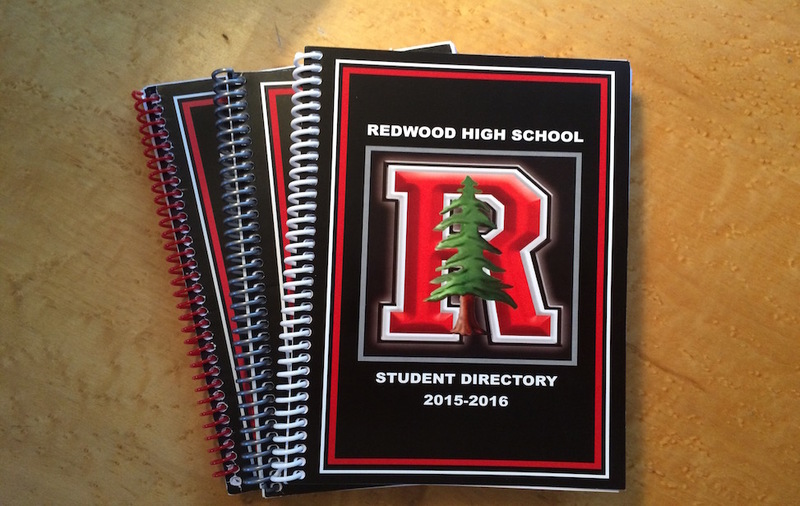 Redwood High School in Larkspur CA, like many academic organizations, produces a printed directory for families. While this might sound like a simple task, producing hierarchical family records from a flat file is a challenge, given multiple households, variations in names, changing family structure and constantly changing data used for key fields. A full set of scripts and calculations is required to check and cross check data to prevent error from being printed.